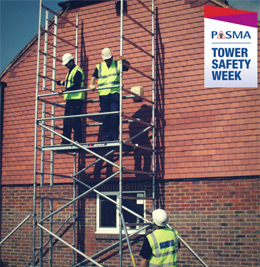 Book your PASMA training with us in Tower safety week (13-17th November) and receive £20 off per person. Your Tower training course must take place before Friday 22nd December 2017. Dates subject to availability at the time of booking. Contact the training team on 0800 072 55 72 or training@facelift.co.uk to make your booking!